An extremely torsion-proof type of mountain bike hub. 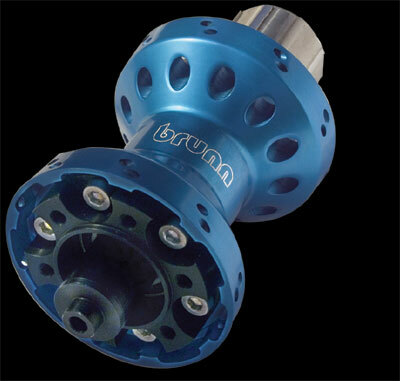 This hub is ideal for extreme fields of application. Water, dirt and hard jumps are no problem. 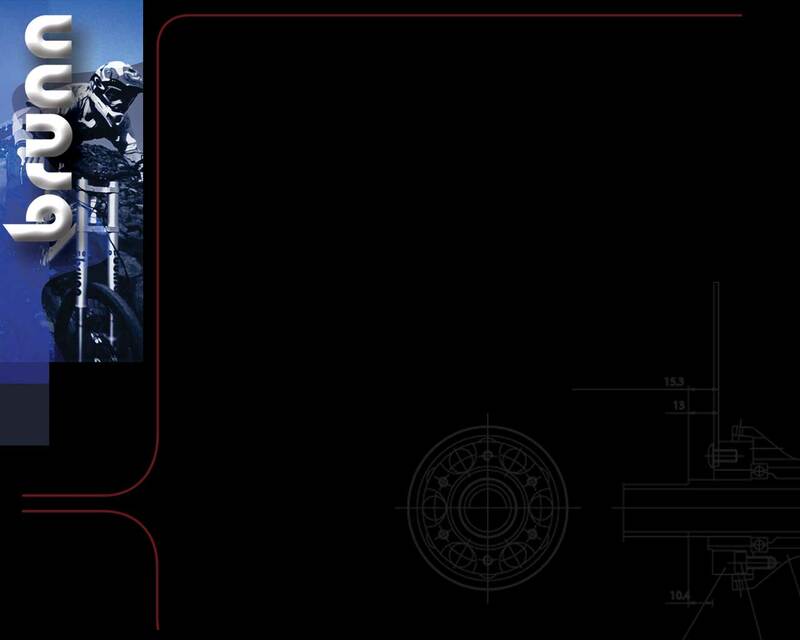 The construction of the hub makes it possible to let in straight spokes, thus gaining a high degree of tension. Excellent tracking through highly increased lateral stability realized by the perfect coordination of rim  spokes  hub  rear swinging fork. Appropriate for all types of disc brakes, even two disc brakes are possible, through interchangeable adapters. Available for all types of axles. Heat is carried off well through internal ventilation. Extremely resistant to wear as the hubs are made from high-performance aluminium alloy with high-quality surface refinement and equipped with double sealing industrial bearings. Manufactured by means of CNC-machines, constant, high-grade quality is ensured.